One man has been shot dead and a second man is very seriously ill in hospital after a long-running business dispute ended up in a shooting incident, the AD said on Tuesday. 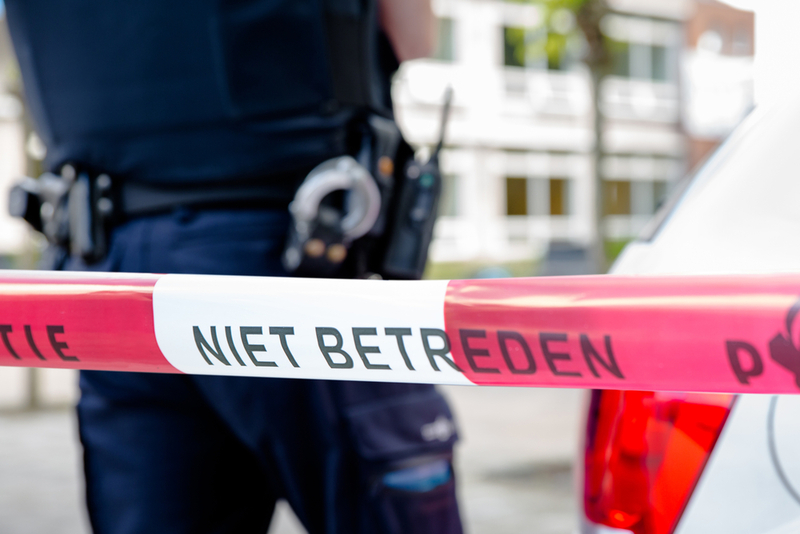 The man who died, 43-year-old Hakan Zatsan, was shot outside his home in Oss on Monday morning as children were cycling to school. Later in the day, police found the main suspect for the shooting at his home, after apparently trying to commit suicide. A business conflict between the two men is said to be the reason behind the dispute. The two men began a company together to repair and sell cleaning apparatus in 2007 but later fell out, the AD said. The issue has come to court several times. Police said that Zatsan, a young father and sponsor of the local amateur football clubs, was ‘not known’ to them – a euphemism for having criminal connections.